A revealing look into the lives of ordinary Russians. 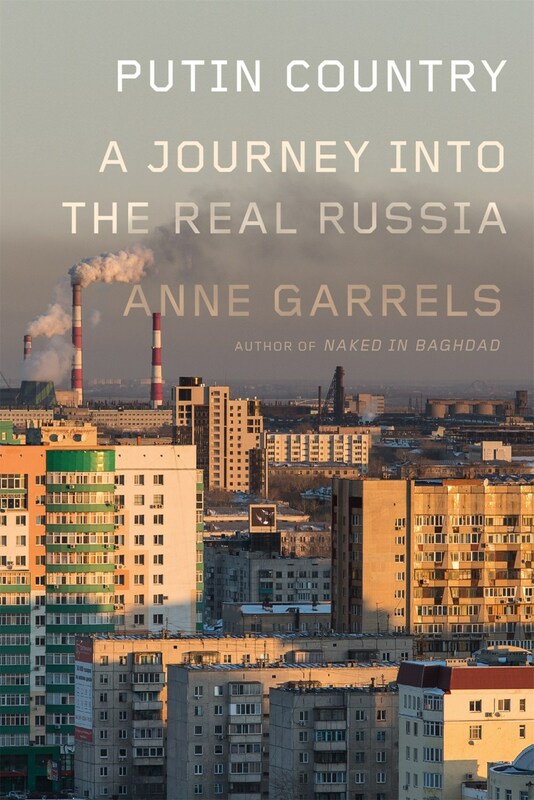 More than twenty years ago, the long-time NPR correspondent Anne Garrels began to visit the region of Chelyabinsk, an aging military-industrial center a thousand miles east of Moscow that is home to the Russian nu-clear program. Her goal was to chart the social and political aftershocks of the USSR's collapse. On her trips to an area once closed to the West, Garrels discovered a populace for whom the new democratic freedoms were as traumatic as they were delightful. The region suffered a severe economic crisis in the early 1990s and the next twenty years would only bring more turmoil as well as a growing identity crisis and an-tagonism toward foreigners. The city of Chelyabinsk became richer and more cosmopolitan, even as corruption and intolerance grew more entrenched. In Putin Country, Garrels crafts a necessary portrait of the nation's heartland. We meet upwardly mobile pro-fessionals, impassioned activists and ostentatious Mafiosi. We discover surprising subcultures, such as a vi-brunt underground gay community and a group of determined evangelicals. And we watch doctors and teachers try to cope with a corrupt system. Drawing on these encounters, Garrels explains why Vladimir Putin commands the loyalty of so many Russians, even those who decry the abuses of power they encounter from day to day. Her portrait of Russia's silent majority is both essential and engaging reading at a time when cold war tensions are resurgent.